Home / Posts tagged "wine pairings"
Winter weather always has me craving rich red wines. 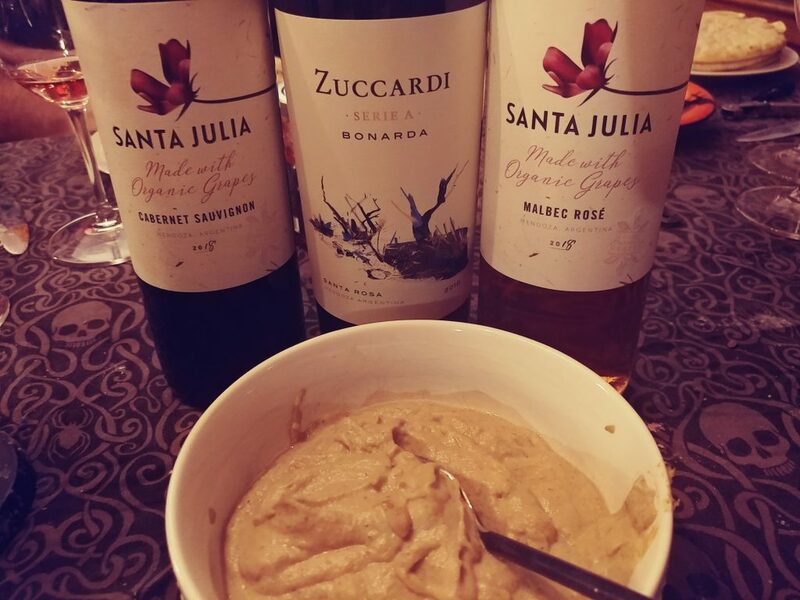 Usually we reach for Southern French or Italian wines this time of year, so it was awesome to push outside our usual range and head for Argentina for this month’s Wine Pairing Weekend. The instinctive pairing for these wines is meat and lots of it… but Dan and I just got back from a long road trip, a week in New Orleans and a cruise so we’re trying to eat a little healthier. We decided to try these wines with some warm and spicy all-veg meals. The pairings were great and the wines went really well with both a North African-inspired meal and some all-American bean chili.